I just finished a novella by Ernie Lindsey called Upgrade. 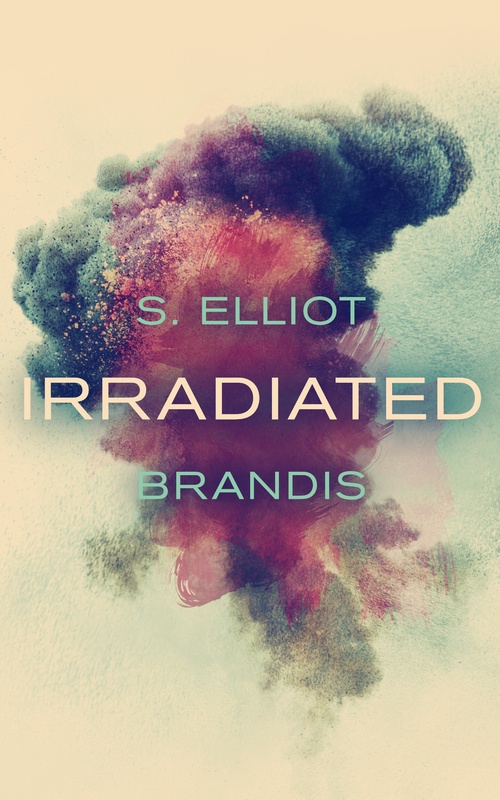 It was published as part of the Kindle Worlds program, in which Amazon opens up a fictional universe for other writers to play in. Upgrade is set in the world of Marcus Sakey’s novel Brilliance (The Abnorm Chronicles). It’s interesting to see how well another author can weave a tale set in the fictional creation of another. This year I’ve been trying to read as much indie (self-published) fiction as possible. There is a tremendous range of work out there, and much of it is of a very high quality. Highlights authors so far have been Jason Gurley, Hugh Howey, Michael Bunker, Paul Kohler, and, yes, Ernie Lindsey. Tamborine Mountain. You’re always bound to find some interesting insects. My family moved there when I was about two-months old, and I didn’t move to Brisbane until I was twenty-three. So, I spent all of my formative years on the Gold Coast. I lived twenty years in one house, and twelve years at one school. Most importantly, my football team (Gold Coast Suns) are also based there. An underlying current in my story is the conflict between the artificial and the natural, the elite and the rest, the selfish and the empathetic. The Gold Coast can be a very superficial place. I know this is a bit of a stereotype the city has garnered, but much of it is true. As a city, it has a very distinct feel—empty and shallow. Yet, it has such great natural beauty: the beaches, the mountains, and the hinterland. For every vacuous soccer-mum, property dealer, and councillor, there is someone with empathy and heart. My story is about this dichotomy. More generally, my story looks at a number of things. I wanted to blend aspects of school life — sport, bullying, homophobia, apathy towards intelligence — with elements of science fiction. At the time I wrote the story, there were a number of stories in the media about performance-enhancing drugs in private school sport (yes, high school!). I’d also observed some interesting trends, such as schools replacing their grass with artificial versions. I knew I wanted to look at this slow march towards artificiality, and how the natural can survive when perfection can be bought. Memories. The photo is of a private school’s music building, which, during WWII, was used as a military cable station. It overlooks the school’s soccer ovals, the Nerang River, and finally the skyscrapers of Surfers Paradise. I went to this school, and this photo brought back a lot of strong memories and emotions that I had to translate into a story. I’m at the start of my writing journey. For me, the real question is: what else are you about to publish? Along with Undertow, I have another story appearing in an anthology, possibly also in May. 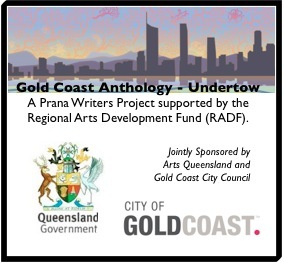 This anthology is being developed by Vision Writers, a Science Fiction and Fantasy writers’ group in Brisbane. Society has slowly corroded away; The city floods at intervals, heat bakes the city, and the sun bears down on all. Most people shy away from the sun, living underground in a re-purposed road tunnel that runs under the city’s river. Life underground is strict and controlled, an almost ant-like colony, and the majority of people never see the sunlight. This is for a very good reason. Solar radiation has reached a point where it can mutate people’s reproductive cells. Previously, the city had been inhabited by scavengers, people who lived off what remains they could find. Their children are born with defects, varied and strange: limbs locked to the torso, blindness, ill-formed organs, misplaced eyes. Their presence is an offense to the purity of those who control the tunnels, and their numbers have been thinning through attrition and extermination. The novel is the story of two sisters: Jade and Pearl. Both were born in the tunnels. When times had grown desperate, their father strayed from the tunnels–scavenging the city in order to help the family survive. Then Pearl was born, mutated — irradiated. Their parents were killed as punishment, but Jade escaped from the tunnels, left to raise Pearl on her own. Speculative fiction—or science fiction, if you prefer. I prefer the first label, as post-apocalyptic and dystopian stories are often not really infused with much science, per se. They’re more about how people adapt and survive. I’m also influenced by a lot of literary fiction, and I think this comes across in my writing. The publication of Irradiated is imminent. 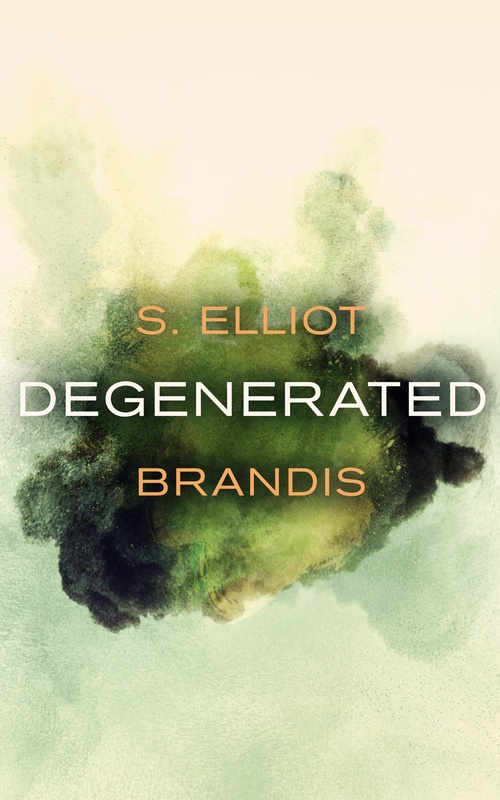 Presently, I’ve been working on my next novel, a follow-up called Degenerated. This is set five-years after the events of my first novel, and explores some different settings, themes, and ideas. I’m close to finishing my first draft. 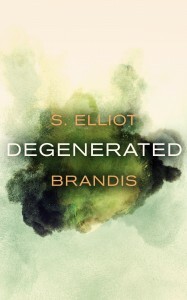 I can be found on selliotbrandis.com and emailed at s.elliot.brandis@gmail.com.